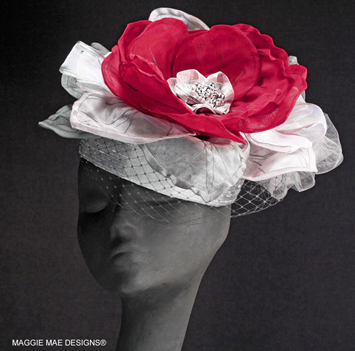 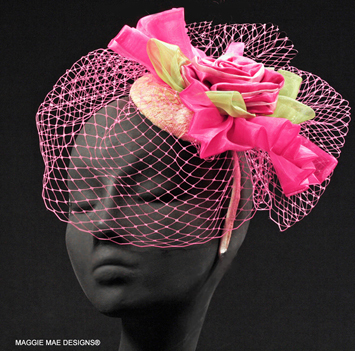 Welcome to Derby Hat Salon 4 at MAGGIE MAE DESIGNS® featuring women's custom cocktail hats, fascinators and cloches for sale for the Kentucky Derby and Kentucky Oaks races at Churchill Downs. 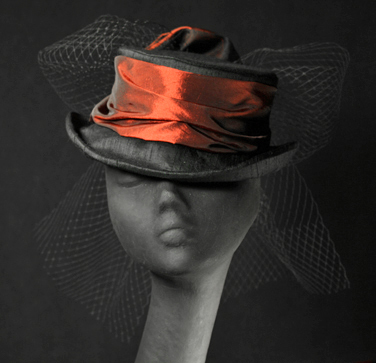 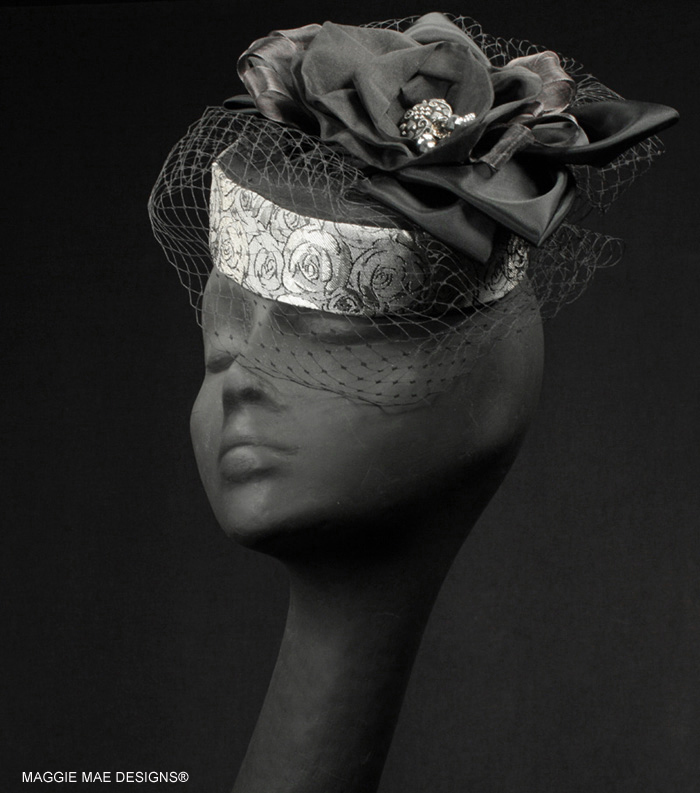 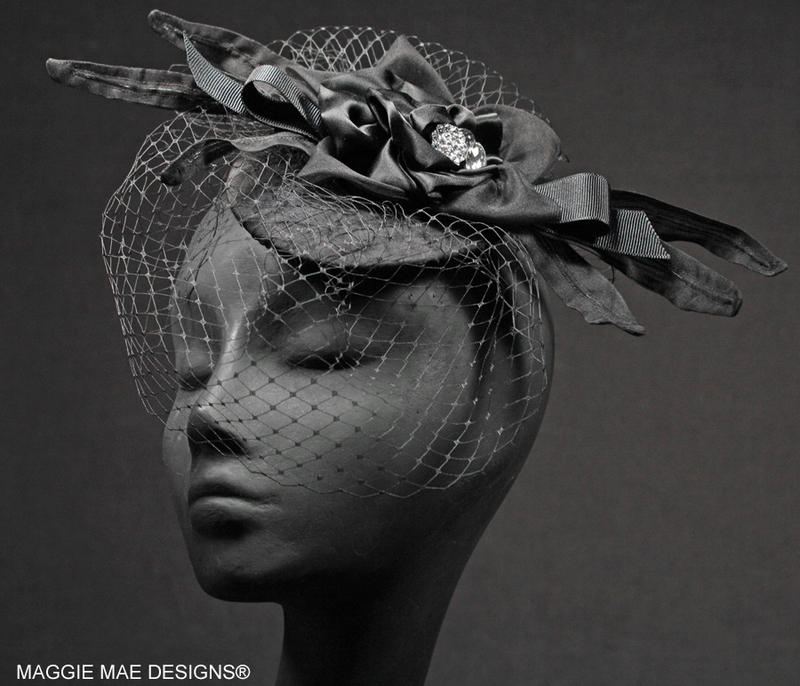 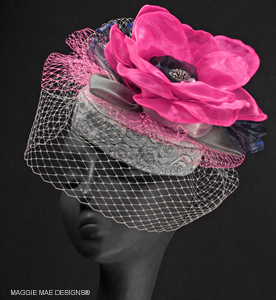 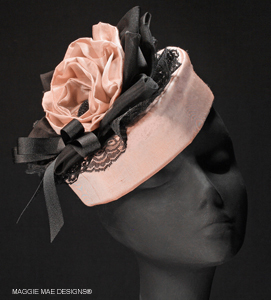 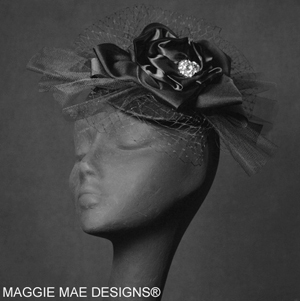 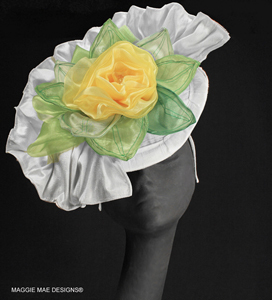 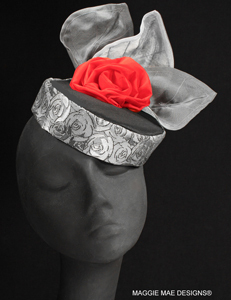 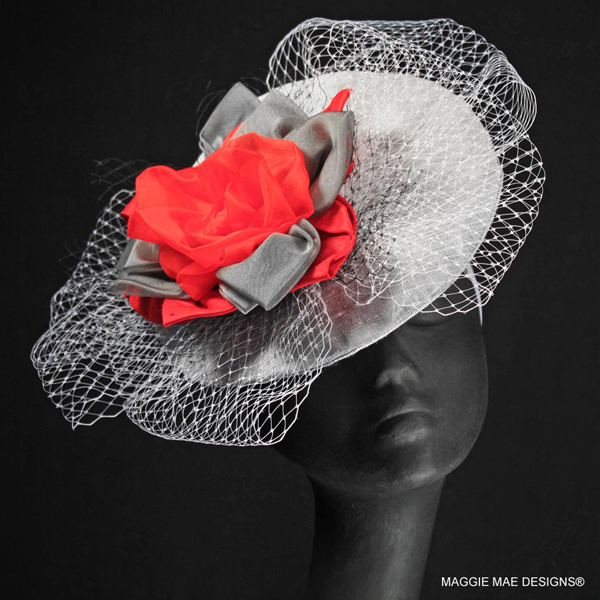 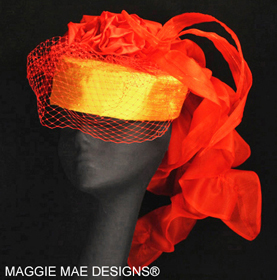 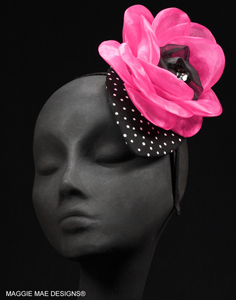 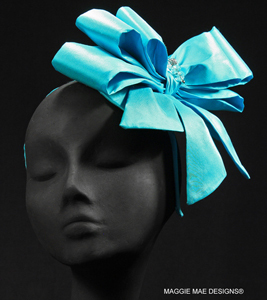 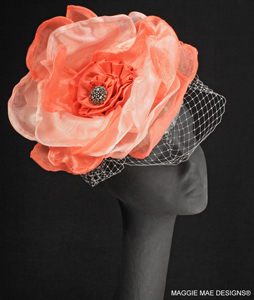 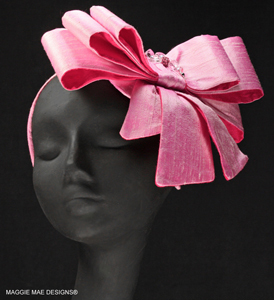 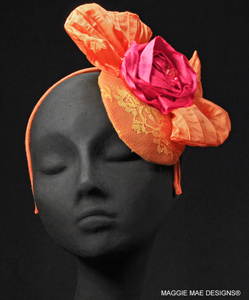 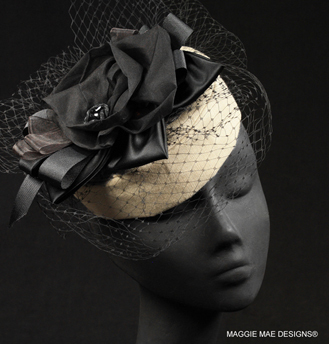 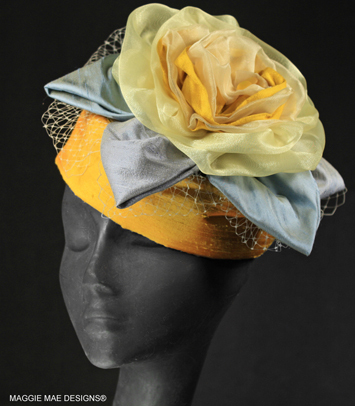 Perfect for those who prefer a smaller brim chapeau for their horse racing events. 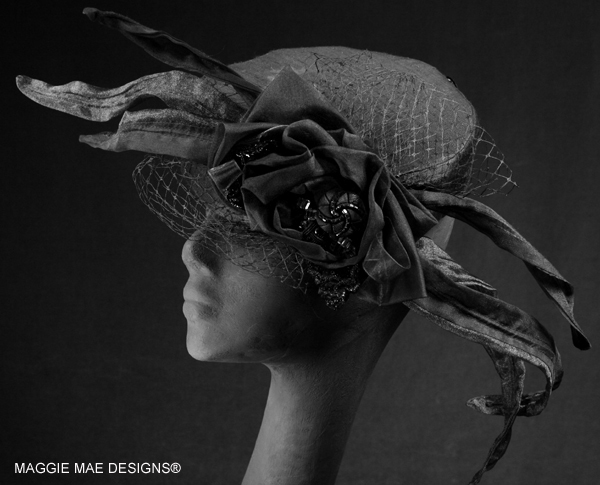 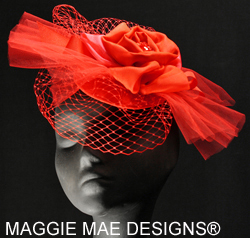 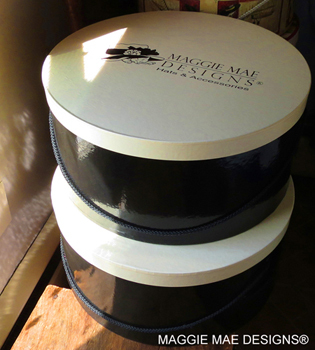 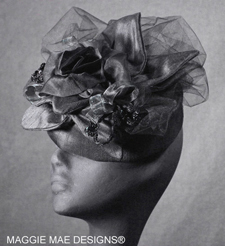 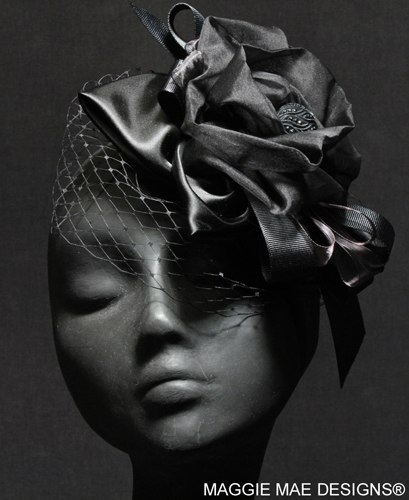 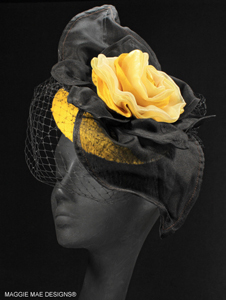 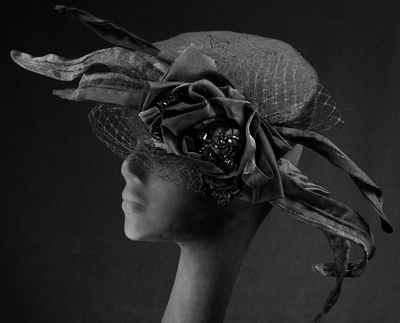 Call or email for a Derby Hat Collection price list, and please specify if you would like additional price lists as well. 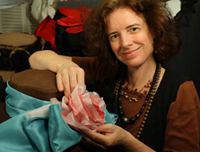 If you do not receive a requested price list quickly, please either call Sally at 508-430-1626 or check your spam folder as sometimes a spam blocker can inadvertently prevent you from receiving emails from a new source.